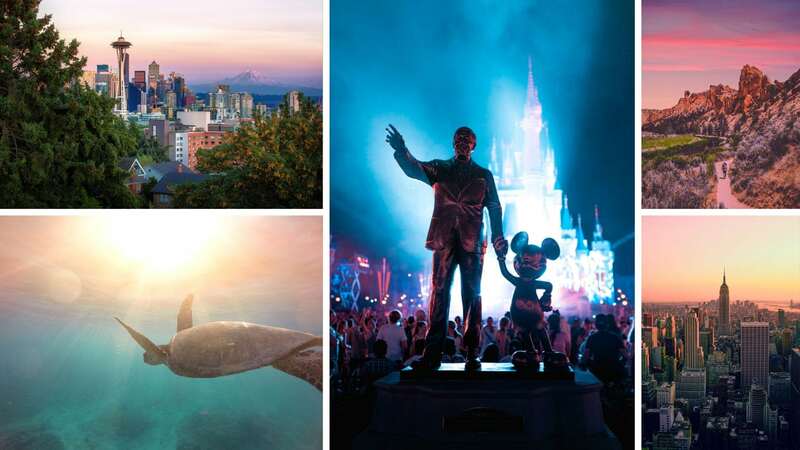 There are so many great places to see in these great United States, and The Travel Gals' love to plan vacations to great destinations like the beaches of Florida or California, the beautiful islands of Hawaii or the great theme parks of Disney. Vegas, Ski, New York City, San Francisco are just a few other options for some great US Destinations! The beaches of Florida are some of the best in the US and the best thing about them is they are sometimes within driving distance! We can help you book a vacation at a beach front hotel in great destinations like Miami, Key West or Tampa with or without airfare included! There are so many great places to visit in California, from Disneyland in Anaheim to Sea World and the famous Zoo in San Diego. 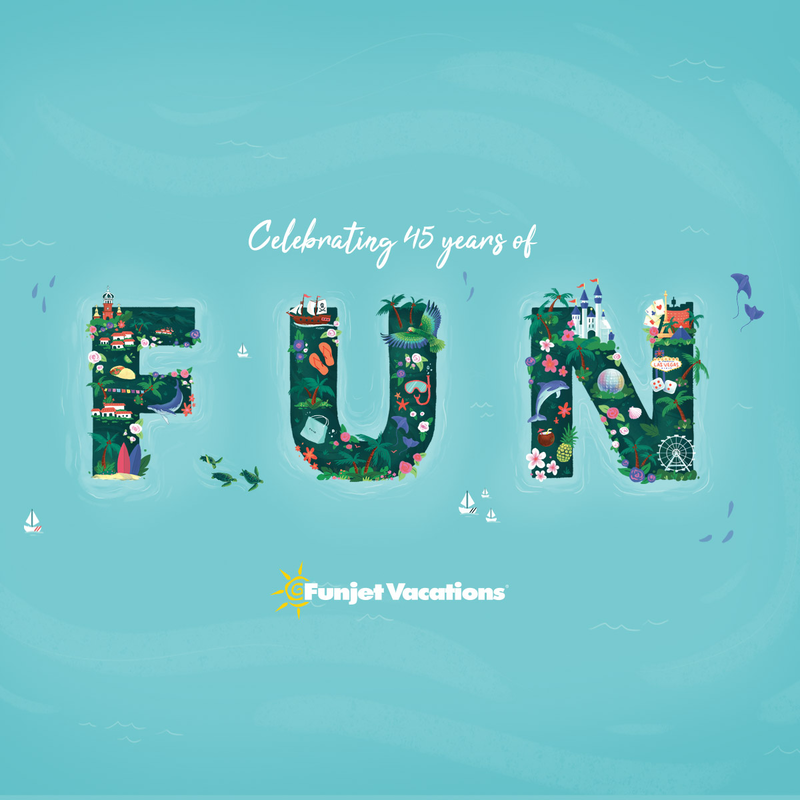 You can visit Legoland, Knott's Berry Farms, Universal Studios Hollywood as well as area beaches and there is something for everyone in the family to enjoy! Hawaii is a culture all its own and, and although the flight is long and you might feel like you've landed in another country, the people of Hawaii are some of the most welcoming in the World! There are many ways to see Hawaii, and so much for all ages, you may have to go more than once to see it all. Your kids will love learning to surf, hula lessons, authentic luaus and the beautiful beaches. Waterfalls, majestic canyons, gorgeous sunsets and more await you in this beautiful part of the US. With just a wave of Tink's wand, The Travel Gals can help you create a personalized Walt Disney Travel package. As an Authorized Disney Planner, The Travel Gals have visited Walt Disney World over 100 times, cruised the Caribbean and Alaska on Disney Cruise Line, visited Aulani in Hawaii and Disneyland in California.